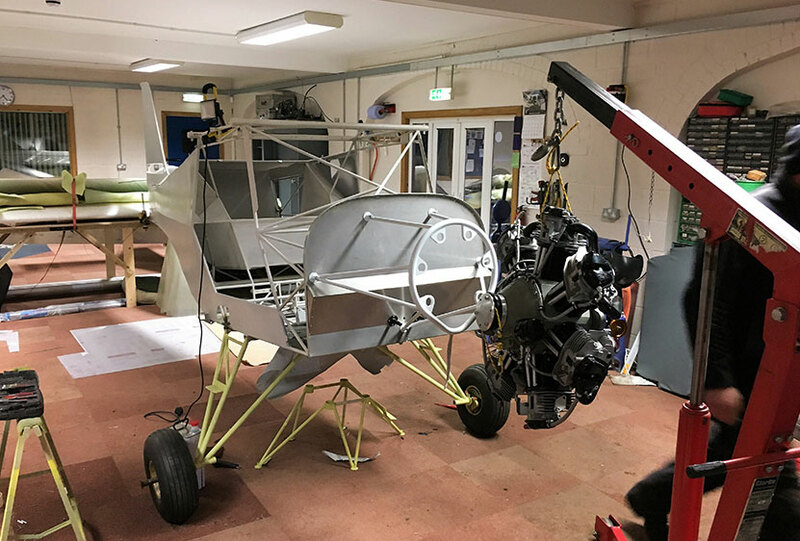 The mount connects the engine to the airframe. The design and construction of this is critical as it is required to distribute the thrust, torque and vibration generated by the engine. The mount has to cope with this while under g-forces from turbulence and other induced load factors. With our highly qualified personnel, designing your own mount is also an option we can offer.